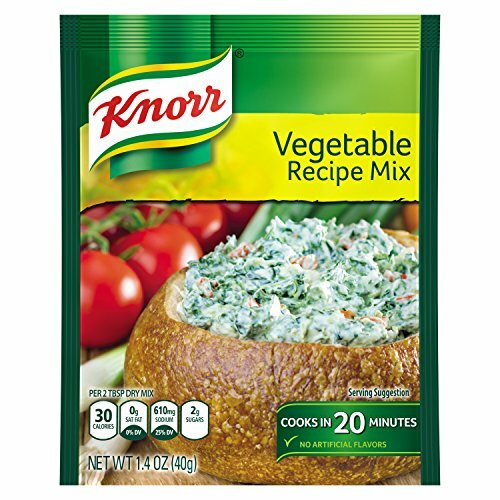 Adding rich vegetable flavor to sides and dips has never been easier with Knorr Recipe Mix Vegetable. Which is great news, because if we had to eat one thing for the rest of our lives, it might just be our incredible Hot Spinach & Artichoke Dip. Our chefs’ twist on the classic French mirepoix combines the all-natural flavors of carrots, onions, tomatoes, celery root, leeks, cabbage, cauliflower, green peas and potatoes into a quick yet aromatic base perfect for adding depth of flavor wherever you need it. Work it into a bit of cream cheese and mayo to create the foundation for a decadent home-run dip. For something lighter, try our classic chilled Spinach Dip. Take your favorite brand of spinach and fold in some sour cream, water chestnuts and fresh green onions for a satisfyingly creamy yet refreshing bite. 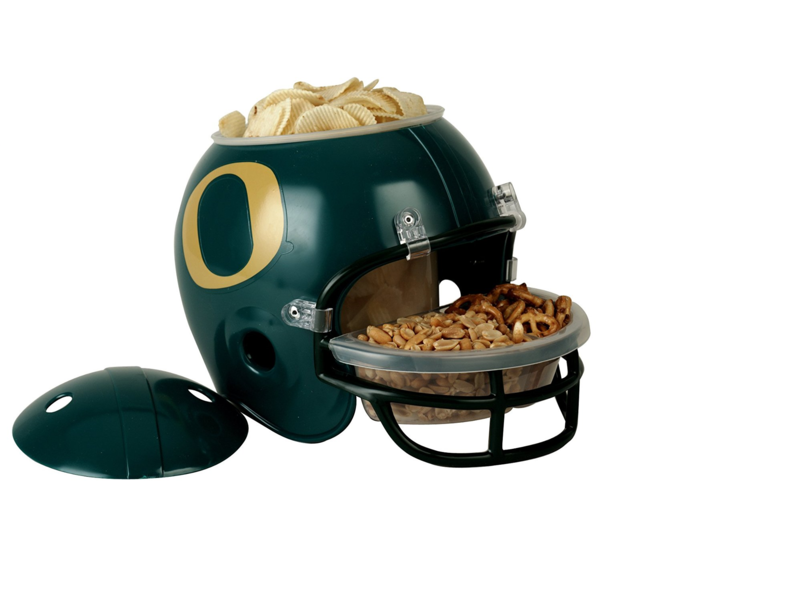 Serve it at your next party and watch the dish clean itself! Try our Recipe Mixes whenever you’re looking to add a little something extra to whatever you’ve got going on in the kitchen. Whether it’s a meatloaf that would be worlds better with a touch of French Onion, or a classic potato-leek soup that could use a flavor boost, our four Recipe Mix varieties have you and your favorite recipes covered.